Be sure to see our Featured Exhibits! 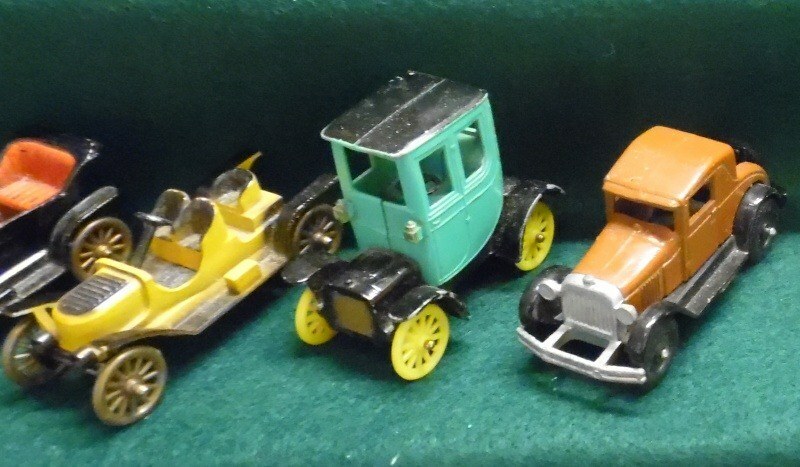 This year our Featured Exhibits include an excellent collection of Tootsie Toy Cars from the 20's and 30's on display. Trains, cars, trucks, military vehicles, aircraft, pistols and a variety of other diecast toys were manufactured in the 1920s and 1930s. We also have a nice collection of Madame Alexander and Steiff dolls. call Connie at 608-822-4100 or Mary at 608-778-1192.